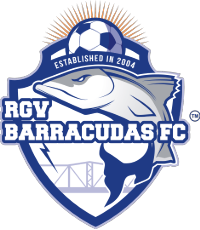 The Youth Arena Soccer League, presented by Major Arena Soccer League and organized by RGV Barracudas Administration, is a one of a kind Pro Experience for local youth and allows them to participate in a recreational soccer league at the State Farm Arena. 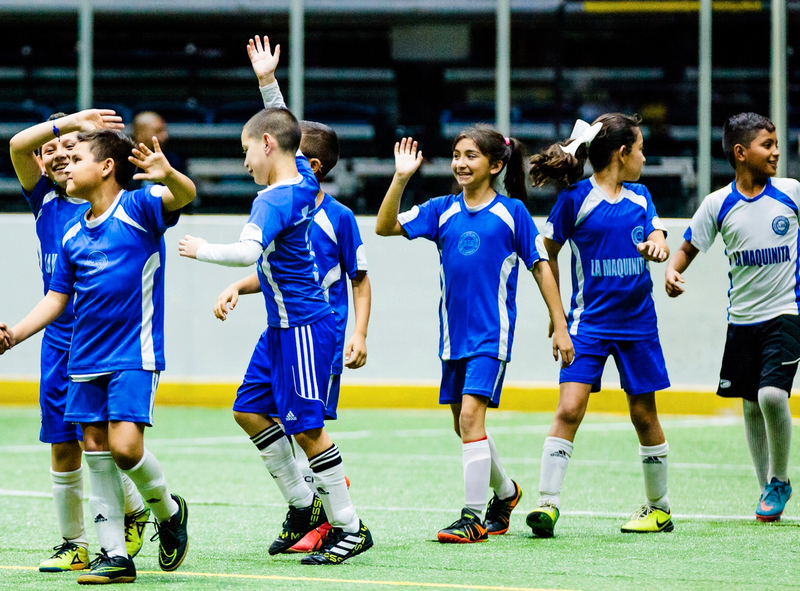 The Youth Arena Soccer League is the only Youth Arena Soccer League in Texas, providing the best aspirational platform for recognizing fresh, new, and young talent in the world’s most popular sport, soccer. 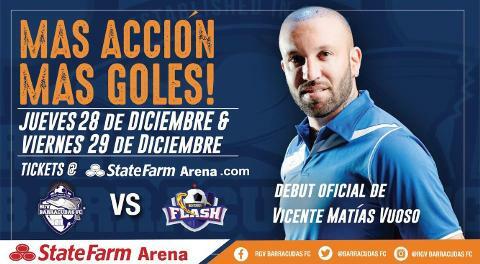 At the same time offering the best possible experience to our local youth, inspiring and encouraging them to reach all of their life goals. 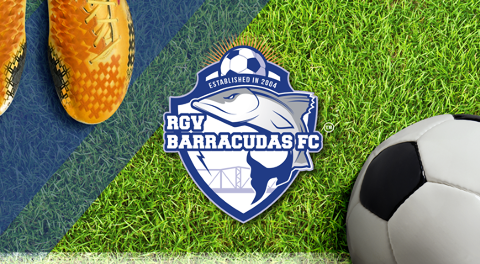 The RGV Youth deserve the highest and best quality playtime, especially when it comes to sports, and the Youth Arena Soccer League is the best solution. 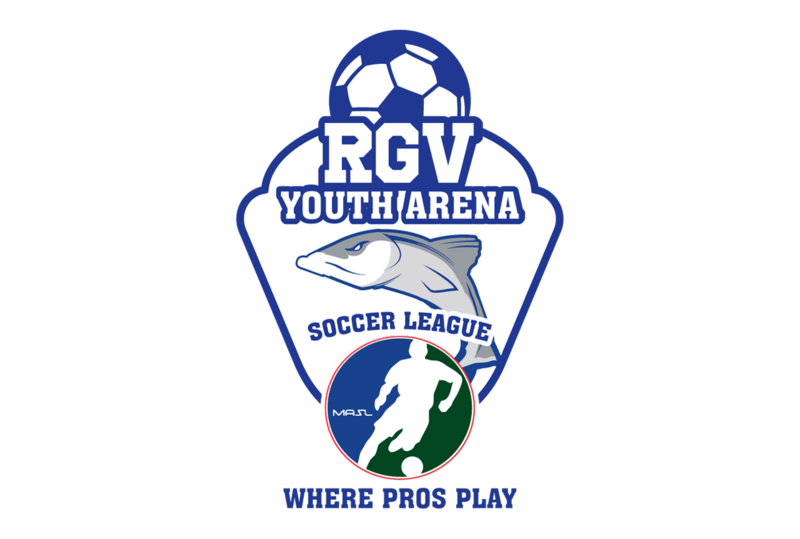 The Youth Arena Soccer League provides a real-life professional experience for young talented athletes, offering kids a well-rounded learning experience, from introduction to PA announcing, lockers to lineup calls, music, and giveaways. 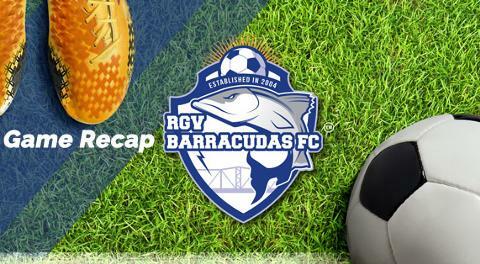 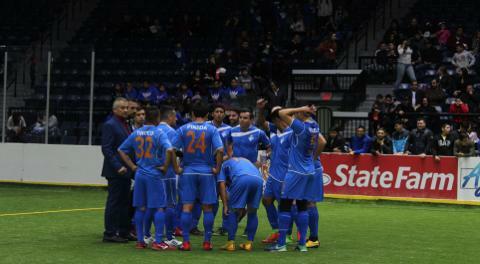 This first-hand learning experience prior to a professional soccer team encourages their dreams and aspirations, and creates better more prepared athletes, with the added bonus of helping encourage responsible, respectful, healthy, and team work driven young adults, which would clearly be a benefit to everyone in the Rio Grande Valley.